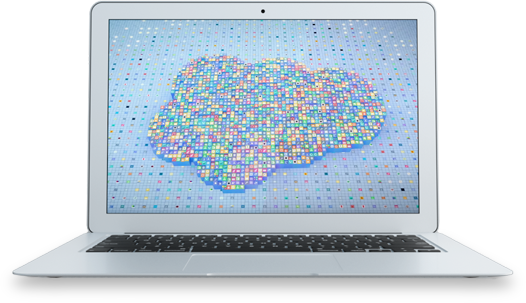 The Salesforce Platform empowers developers to quickly build and deploy trusted cloud applications that are rock solid, secure, and scalable without worrying about hardware provisioning or application stacks. 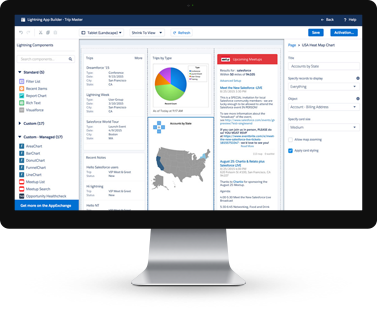 To get started immediately, the Platform delivers out-of-the-box tools and services to automate your business processes, integrate with external applications, provide responsive layouts and more. 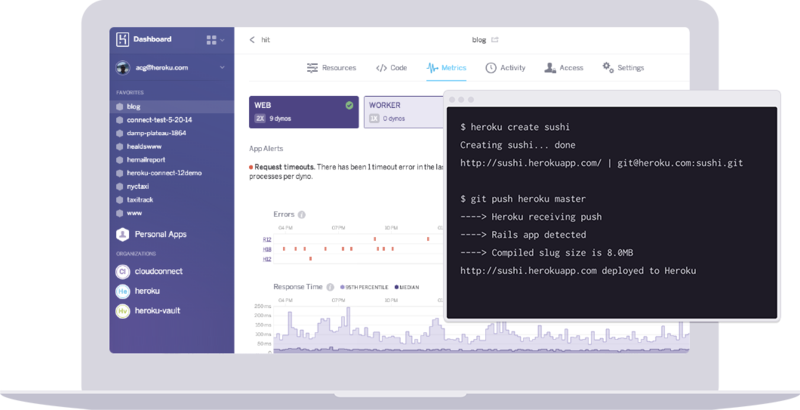 With the Salesforce Platform and Heroku you can deploy, run, and manage apps written in open languages like Ruby, Java, PHP and more. You can deploy your code via git and we’ll automatically build and run the application so you can focus on delivering engaging apps for your users. 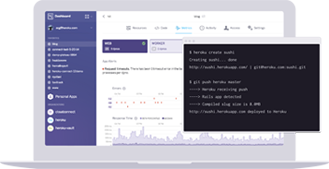 In addition, Heroku Enterprise provides collaboration functionality, additional control features, and enterprise grade support. 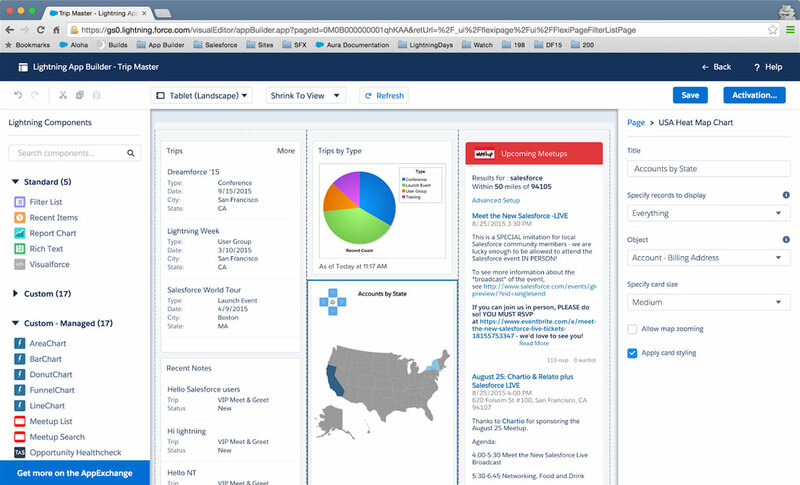 With Lightning on the Salesforce Platform, you can quickly deliver innovative apps with quality UX by using reusable building blocks including maps, calendars, buttons, and number entry forms. 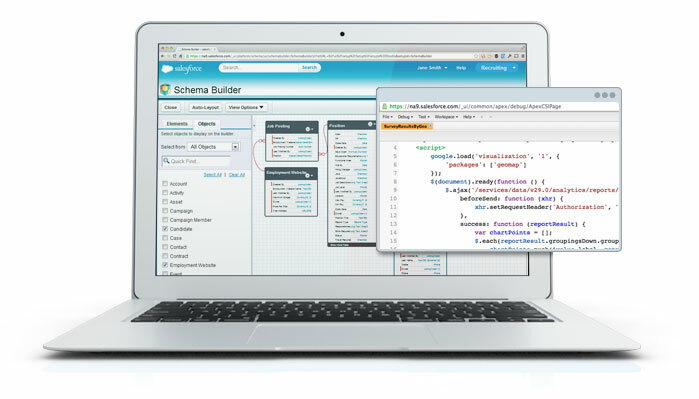 And, with the Salesforce Lightning Design System, every developer has a how-to guide and code for building beautiful apps. 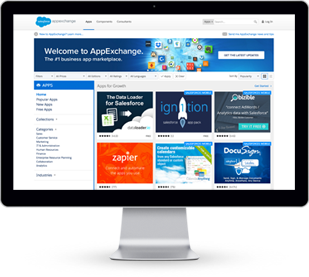 The AppExchange is a proven ecosystem of apps, with millions of installs and thousands of customer reviews to help Salesforce users find the best match for their business. Whether you’re looking for applications to accelerate internal implementations, or looking to grow your business by selling apps or components to other customers, the AppExchange can help you go faster.